So, just on Saturday you meet Pip & Squeak, our new chicks. Sadly, Pip got sick the next day and despite my best efforts, she could not be saved. Chickens are social creatures, which is why I have always bought 2 or 3 at a time. However, it slowly became apparent that the word guarantee isn't quite right. Yes, Peep was a rooster. And not a sweet, tiny Bantam that followed me to the mailbox like a dog. No, Peep was evil. This rooster had it in for me. He bit, pecked, flew at you, etc. He also went to the farm and we were back to 3 again. Here they are last night in front of my forsythia. They are just so sweet. Like human babies, you just forget how tiny and soft they are!! We are enjoying them a lot and this week's warm weather has been perfect to take them in the yard for a little while. 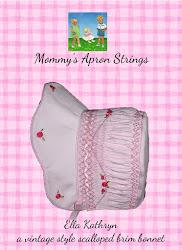 Tomorrow, I will share pictures of my big hens! 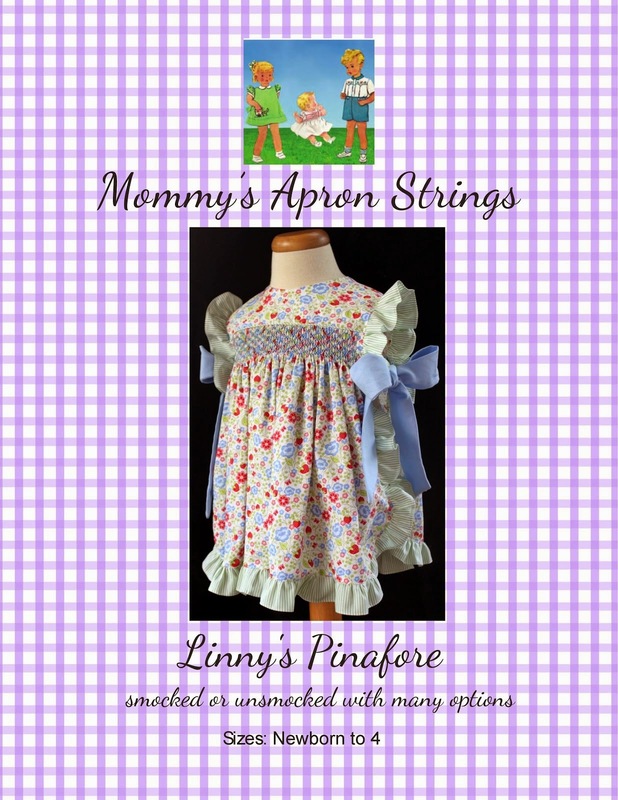 Thank you to everyone who bought, favorited, or commented on the "Linny's Pinafore" pattern. Sales have been great! If you want to get it on sale, use promo code LINNY till Sunday night to pay only $5.